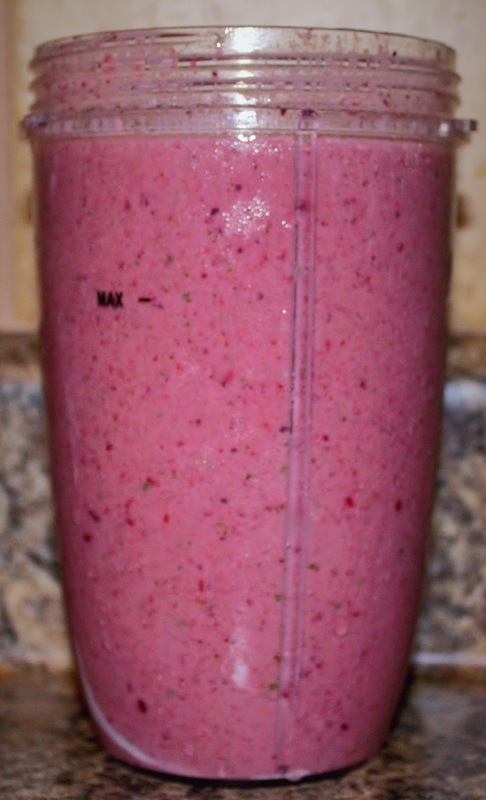 Lately, I have been loving a smoothie. I was going to the Juice Bar in my town for a hot minute but then I got super busy. More recently, I have been getting back in making smoothies again because they are easy to make and I can do that at home. I usually put the yogurt in first with half of the apple juice. 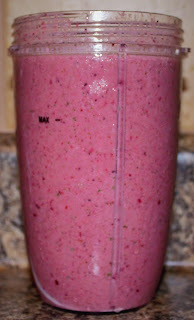 Then, I add in the lettuce, frozen berries, the rest of the juice and protein. 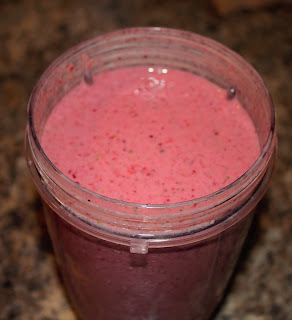 Using frozen berries help in that you do not have to add ice to it. When I make this, I always end up having extra left over. I usually put half in my blender bottle and the other half in another drink container. This is great early in the morning and in the afternoon as a quick and easy drink. Does anyone else have any smoothies or shakes that they like making? I seem to go on smoothie kicks for a while but then I forget about them. This recipe sounds delicious though so I will have to try it!